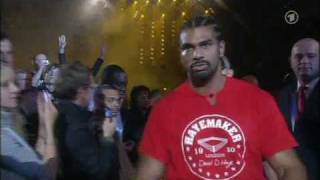 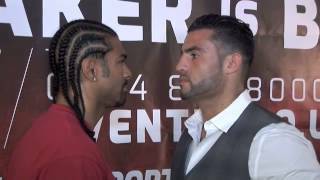 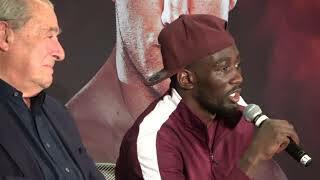 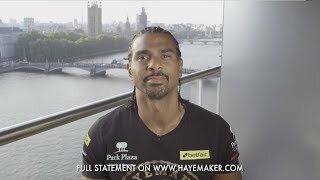 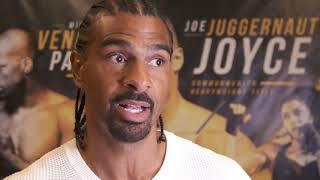 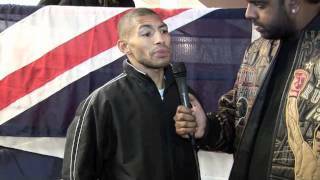 UK boxer Ashley Theophane gives his thoughts on the retirement of countryman David Haye following his recent loss. 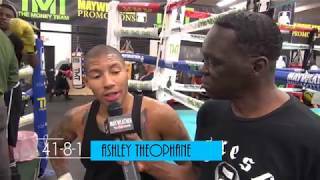 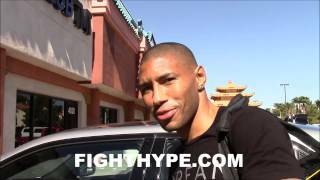 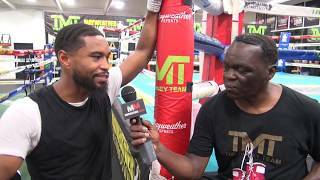 Ashley Theophane Interview for iFILM LONDON / THEOPHANE v COOK / THE BIG BRAWL MEDIA DAY. 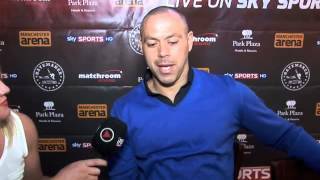 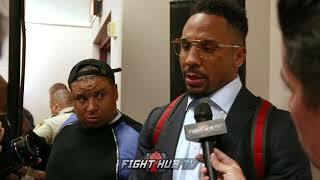 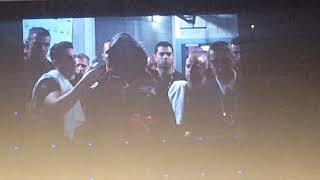 ANDRE WARD TO TONY BELLEW " WHATS UP MAN...I THOUGHT WE WAS COOL!?"